In 2018, in order to develop the construction of Hainan pilot free trade zone and free trade port, a batch of major projects started in Chengmai. 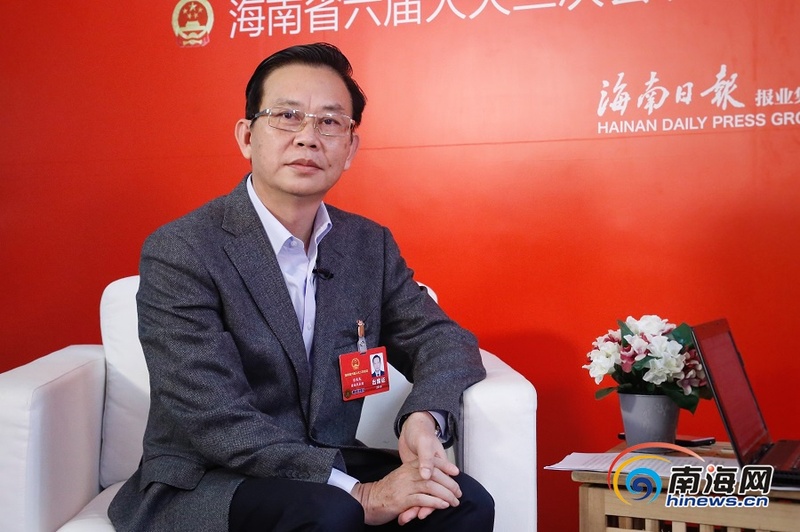 Ji Zhaomin, the deputy of Hainan Provincial People’s Congress, secretary of the Chengmai County Committee, had an interview with the reporter. He indicated in 2019, Chengmai planed to introduce 100 foreign companies with 32 key investment projects. He also stated that the rest poor people in Chengmai would be out of poverty this year. He said, Chengmai would take some measures for optimizing the business environment. It would improve efficiency of approval, shorten the period of project construction and cut costs in terms of companies’ investment and operation in zones such as Hainan ecological software park, Laocheng development zone and Jinma logistics center. In the aspect of benefiting the people’s livelihood, Chengmai would make effort to let the rest poor people in Chengmai out of poverty in 2019. It would develop the construction of public infrastructure, education and hygiene, making progress for the people’s livelihood and social security.